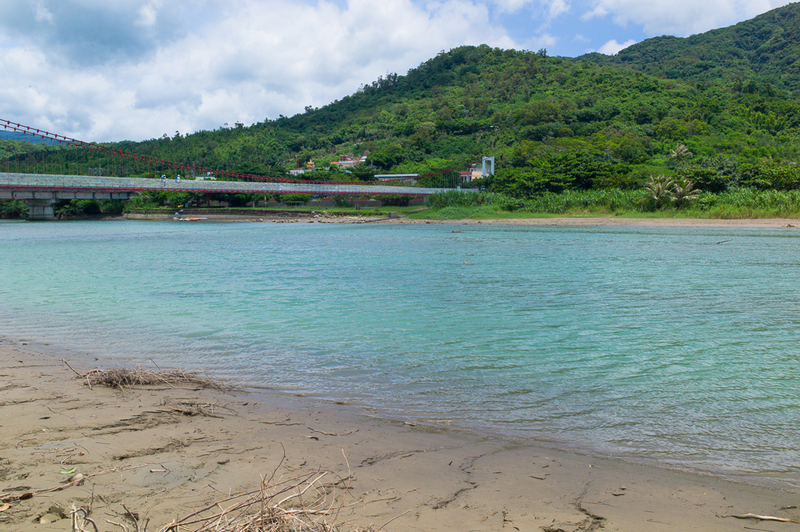 Kenting is full of white sandy beaches, glorious sunsets, landscapes and so much to explore; this is especially so if you are on an electric scooter. The drawbridge used to function as a point of transportation and communication for those living along the riverside back in the days. It is currently a tourist attraction; a small fee is required to cross to the other side. It is the longest walking drawbridge along the river although honestly speaking, there is not much to see besides some flora and driftwood. Still, you are able to take in the sights while walking on the bridge and take some cool pictures while you are at it. 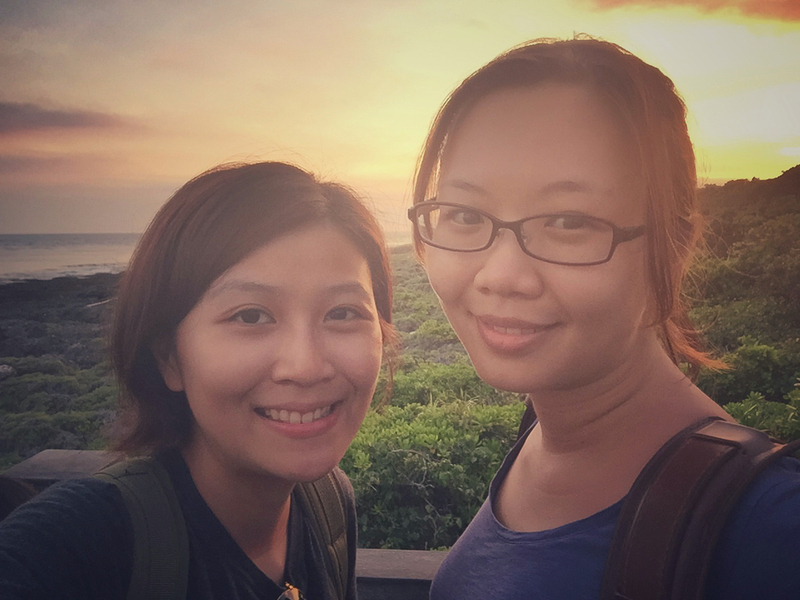 It is a little bit of a walk from the nearest parking spot to the Southernmost Tip of Taiwan so unless you brought torchlights, I would suggest you finish the trip before the sun sets as there are no lights along the path. 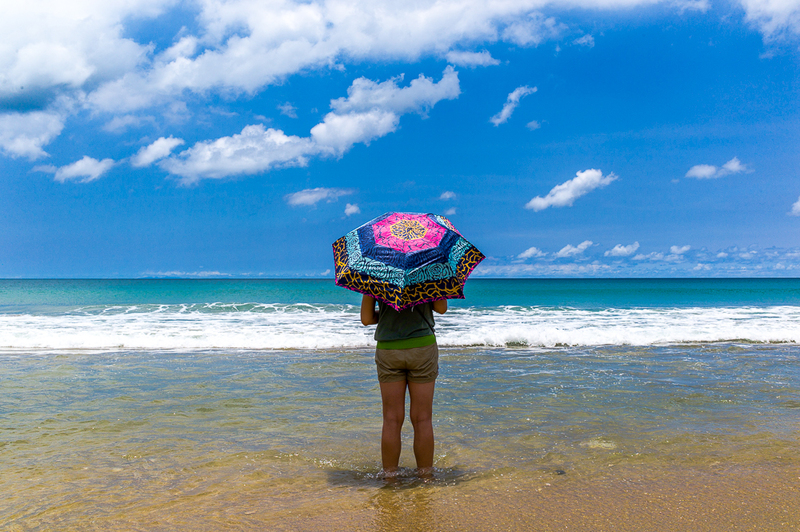 Besides taking pictures with a sundial looking monument and a little map that tells you where you are, you definitely get bragging rights for logging the southernmost tip of a country in your GPS. 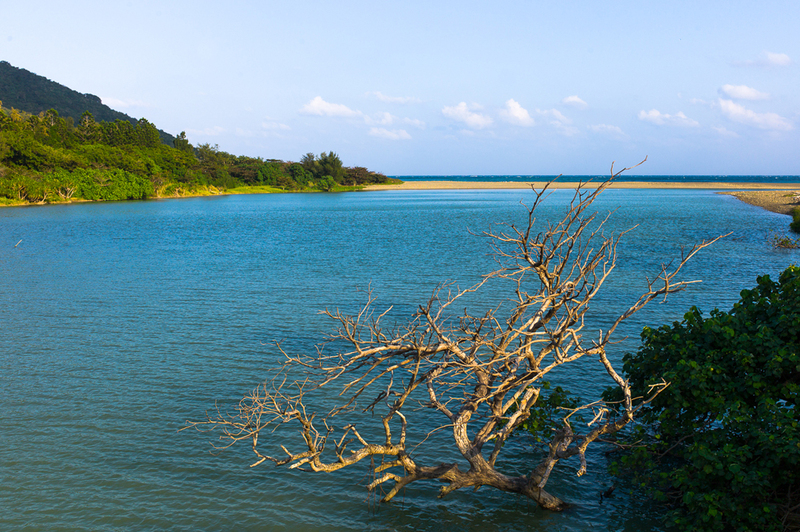 Before you hit the southern tip, stop by the EluanBi lighthouse. The lighthouse has the most powerful light intensity in all of Taiwan and is open to visitors all year round for them to soak in the panoramic views. 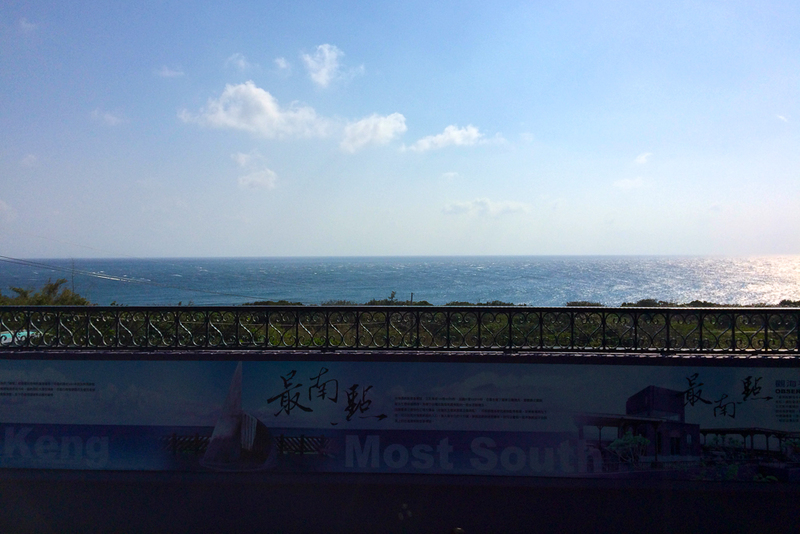 Stay tune for the next post of Wandering in Kenting!